Save now with our new, lower prices on Casing & Baseboard! Our same high quality, solid wood (or PVC) Casings and Baseboards are now available at much lower prices. 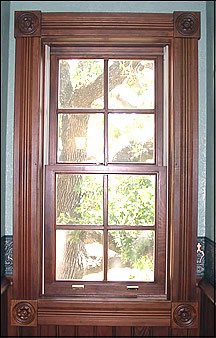 Now's the perfect time to wrap your windows and doors in Casing and your rooms in Baseboard for a polished, traditional look. 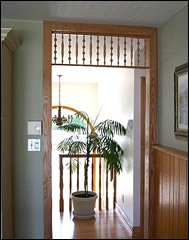 In addition to being decorative, Casing can conceal gaps between the wall surface and door or window jambs, while also covering most of the jamb for a more finished look. It can also be used to cover or encase a structural member, such as a post or beam. 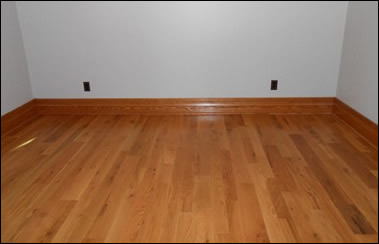 Baseboards are used at the bottom of walls to cover the joint between the wall surface and the floor while also providing additional decoration. They protect walls from kicks, abrasions (a.k.a. the vacuum cleaner! ), and furniture, too. Our Casing & Baseboard Installation System is extremely easy because no miter cuts are required when you use our Corner Blocks, Base Blocks, and Baseboard Corner Posts! They simplify installation while adding authentic details. Casing, Baseboard, and Base Block designs match if they have the same 70-series design numbers. You can mix or match designs as you choose, but it's important to properly match sizes, per our Size Matching Chart. Our Mouldings are currently available online in 8 wood types plus PVC, but soon we will be offering 11 more wood types! If you need one right now, please inquire. 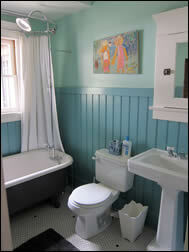 Browse our new, lower priced Casing & Baseboard! We love porches, and we help thousands of customers perfect their dream porches every year. But, as the weather turns chilly and much of the country (but definitely where we are in Texas!) starts seeing their first snow, remember we have a vast selection of interior items. 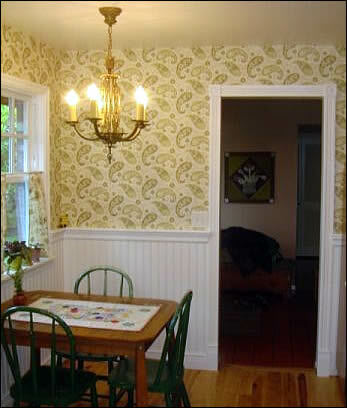 "I used your 6” cedar newel posts in our large project a few years ago. 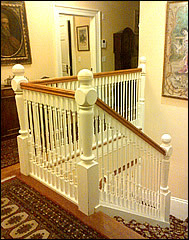 I chose them because they were a perfect design and size for an Edwardian staircase."